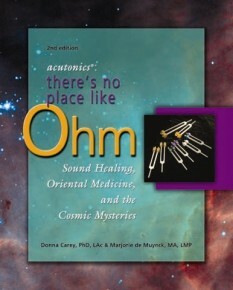 Sound Therapy | Shining Mountain Center for Peaceful Childhood, Inc.
Sound Therapy: Acutonics® is a system of vibrational sound healing rooted in Oriental Medicine and philosophy that utilizes tuning forks and symphonic gongs tuned to the planets, Tibetan bowls, bells, drums, and rattles. Some theories date tuning forks back as far as Ancient Egypt; the modern day tuning fork was developed more than 400 years ago as a means to tune instruments. In Western Medicine they are used for neurological testing and as a quick way to scan the body for fractures. Acutonics ® is unique, energy-based, and non-invasive. Precision calibrated tuning forks are applied to specific acupuncture points to access the body’s Meridian and Chakra energy systems. Their rich resonance and vibration connects with and supports the body’s natural frequencies, stimulates and balances the body’s physical and subtle energy field, promotes wellness and deep inner harmony. 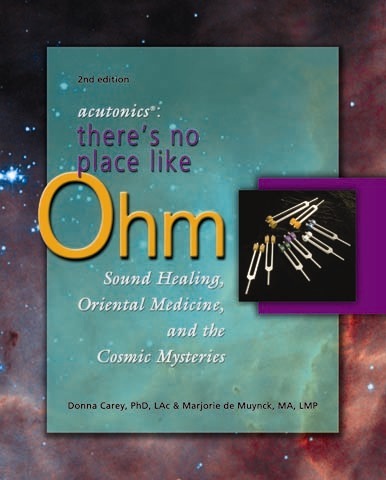 The Acutonics® System was co-developed in the early ‘90s by Dr. Donna Carey and Marjorie de Muynck while they were both on faculty of the Northwest Institute of Acupuncture and Oriental Medicine in Seattle, WA. The system has been used extensively in clinical practice by hundreds of practitioners. 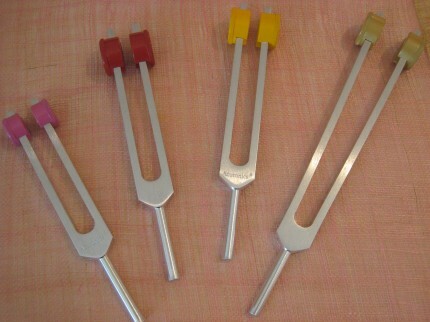 Everybody should try the tuning forks. My body felt as if I was floating. After Mariola used just few points, I fell sound asleep and slept for 30 minutes. This was the best sleep I had in a long, long time.